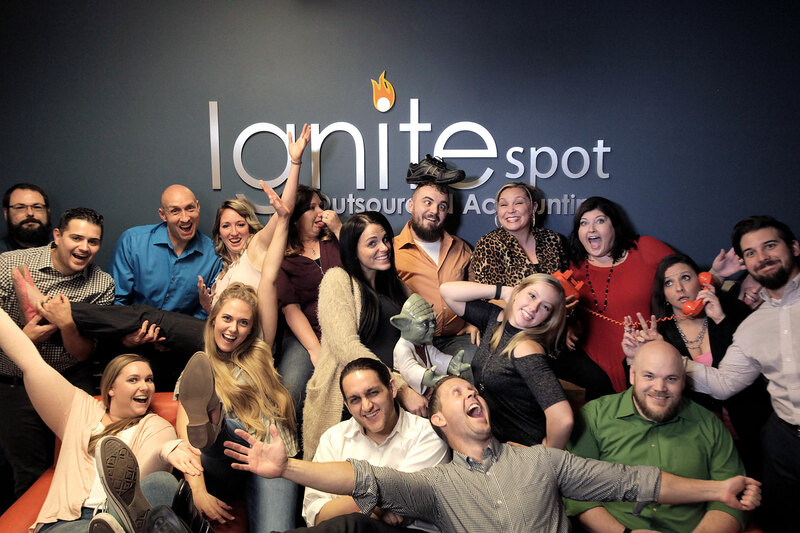 Ignite Spot was born for a specific reason: to make businesses profitable. In 2007, our founder and CEO, Eddy Hood, was working as an auditor for a local CPA firm here in Salt Lake City, Utah. On one particularly stubborn day, he had to inform a business owner that his cash balance was $50,000 off. The cause: his bookkeeper had made a mistake and had tried to cover it up with a series of journal entries. That one piece of news brought the entrepreneur to his knees. It was devastating. Eddy quit his job the very next day. No joke. He had no clients to drive revenue. What he did have was a belief that CEOs needed more than what the accounting world could give them. Here’s the problem: accounting doesn’t work. It’s useless. Most CEOs are running as fast as they can in one direction and the accountant is scrambling behind them trying to pick up the pieces. It’s a nightmare for the CEO who has no idea of where he or she stands financially. Most CEOs have given up on their accounting departments. In their minds, the accountant is someone who pushes paper and tries to come up with reports that are 30 to 60 days late. Most people have an accountant because they know they should, not because they’re getting something valuable out of the relationship. This gap between the CEO and the accountant is what we’re targeting. We want to close it. Completely. 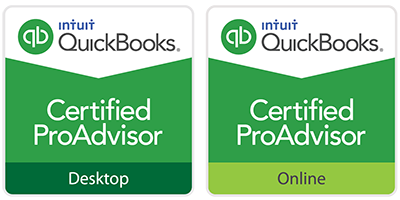 In order to make a business profitable, bookkeeping, tax and coaching have to work together. To date, we have served as the small business accounting firm for over 500 companies. We love what we do. Our mission is to help every business in America become debt free and profitable by 10% or more. 1. We untangle the 7 financial traps that plague all businesses. 2. We coach ahead of the call. 3. We have a ridiculous amount of fun. 4. We manage the expectations gap. 5. We make every entrepreneur feel special. Ignite Spot is located in Kaysville, Utah. You’ll notice that our team looks a little different when compared to typical accounting firms. We’re not trying to impress you by wearing fancy suits. For us, this process is about real people, not prestige. We don’t hire people based on pedigree. We hire based on talent. Each person on our team is hand-picked. In fact, it’s not easy getting on the Ignite Spot team. Our interview process is built to weed out accountants that don’t share a passion for our mission. If all they talk about are debits and credits, they don’t belong here. We look for people that are focused on using accounting as a tool to make businesses profitable. Join us in our passion. We believe that once a business is profitable, it has the capability to change the world. Our dedication to accounting excellence comes out in everything we do. 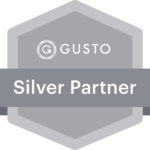 In February of 2015, we founded Accounting.How as an online resource for entrepreneurs and students to master accounting concepts.